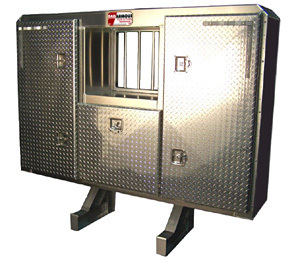 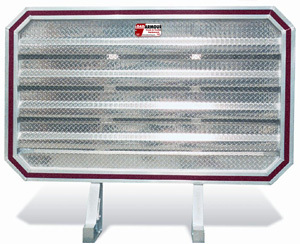 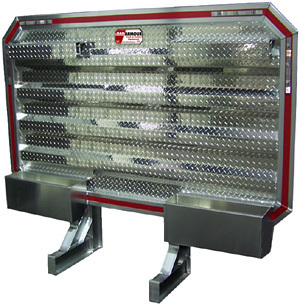 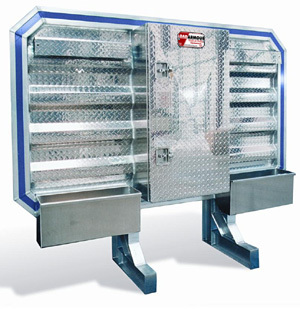 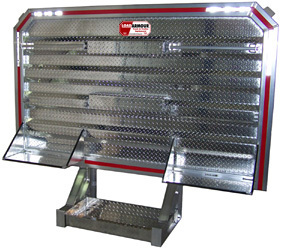 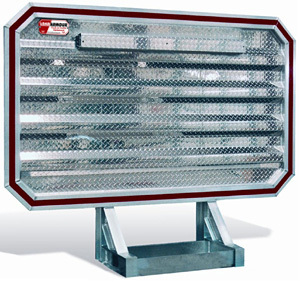 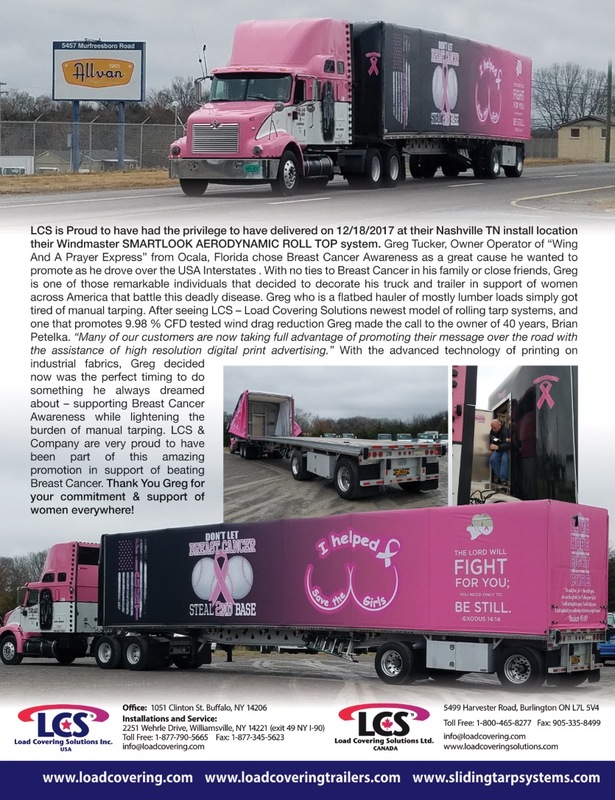 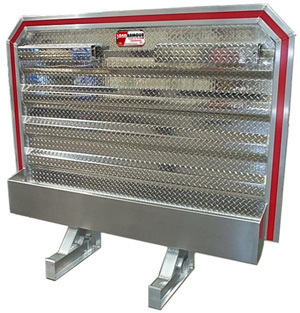 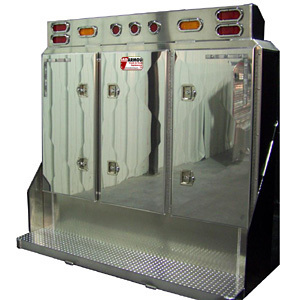 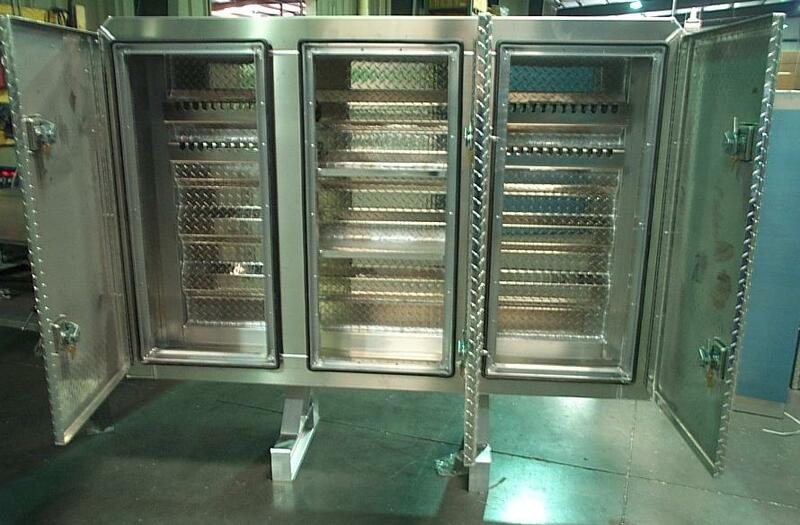 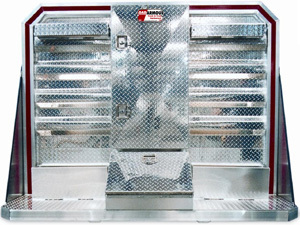 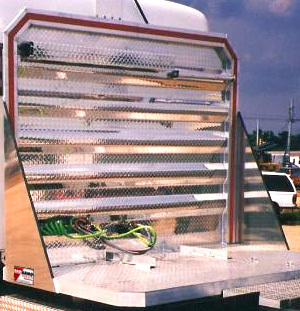 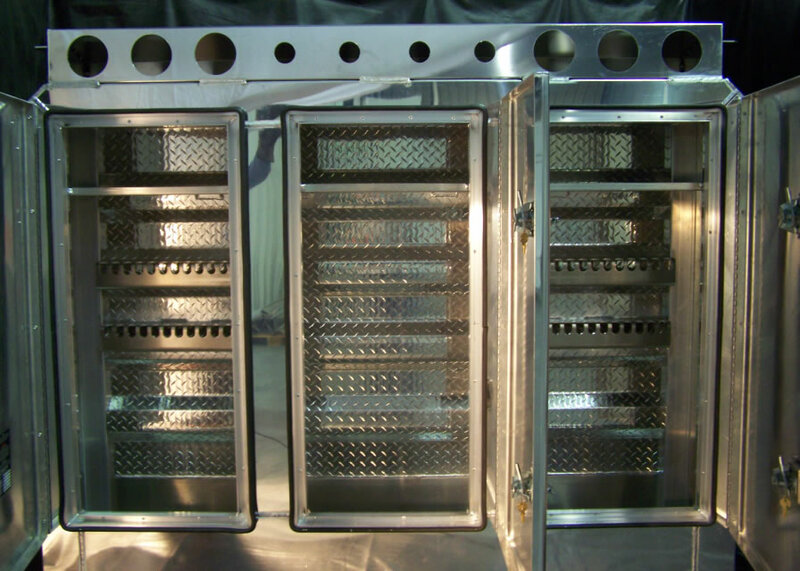 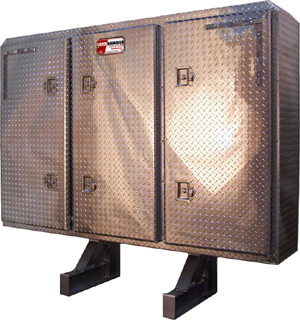 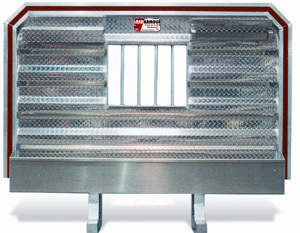 All Cab Guards / Cab Racks are tested to a uniform static resistance. We make no claims to impact resistance, neither stated nor implied, except for static resistance as stated on the Warning label. 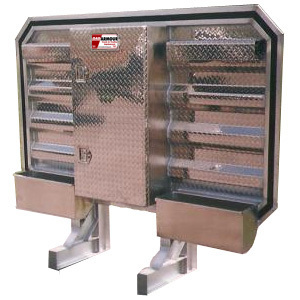 (*) Function: by their very nature Cab Racks cannot meet the requirements of CFR 393.114.a. 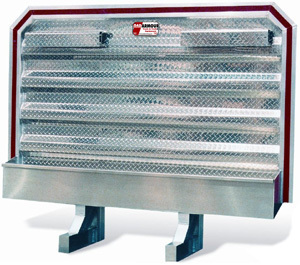 All load securement should be per CFR 393.100 to 393.132.